Nick Wilde had given his all to achieve his dreams – to be more than just some fox. But when the cold indifference of reality came crashing down it left him broken and lost, waiting for the end. 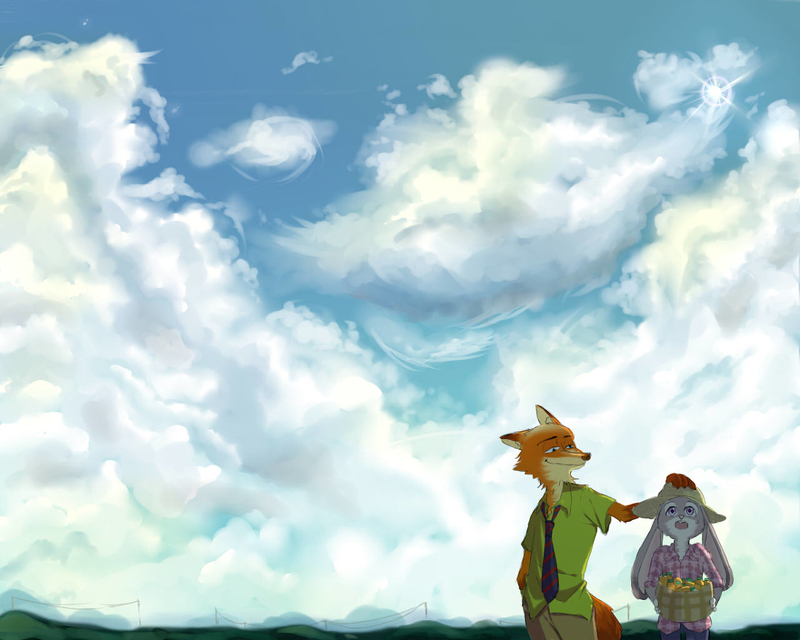 Salvation comes in many forms, but Nick never expected to find it from a wide-eyed bunny-cop; Judy Hopps. Additional Tags: A friend in need is a friend indeed. Hoping updates occur soon for this one; I'm not usually much for alternate storylines or AU's, but this one is certainly worth a read. This story is such a dilemma for me. 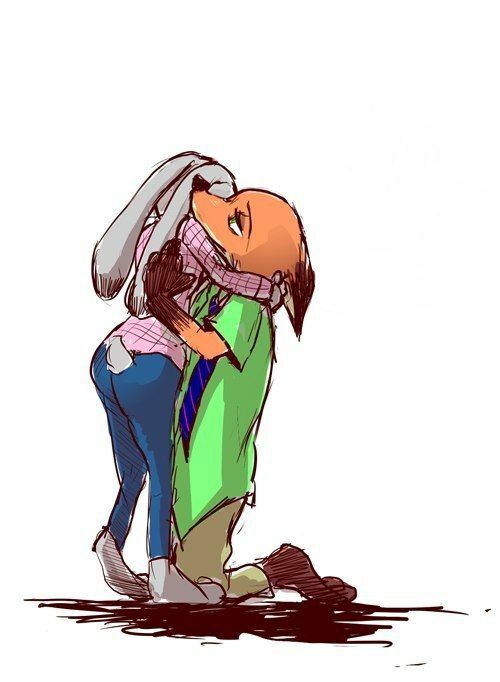 It's a rather well-written, touching story that shows off good characterization of both Judy and Nick. The collaboration of authors have all written other stories that I found entertaining. So, I'd love to fervently recommend this story, except for the update schedule. Patchy and intermittent would be kind and unfortunately this keeps robbing the story of its narrative momentum. Given that its last update is approaching 5 months ago, I can only cautiously recommend this tale. Know that it's good but you'll probably also be doing a lot of re-reading each time a new update comes out to refresh yourself on the story.